Found the perfect home and have an accepted offer (APPLAUSE) — Check. So now what? Sorry to say, but you’ve only gotten through half the battle of the home buying process. In fact, things might start to feel even a bit MORE overwhelming than when you first started house hunting. But don’t worry, eLEND has you covered! Contracts: Let’s back track a little. When you found the house of your dreams and were ready to make an offer, you put together an official contract for the seller and their agent. Your realtor and your eLEND consultant should have helped you put this together. In some states, however, you will need an attorney for either a phase called attorney review or the closing itself. If you don’t have a trusted attorney, ask for some suggestions. Your realtor will usually have some great suggestions for someone who specializes in the home buying process. Closing Costs: Another thing you have to keep in mind are closing costs! This includes everything from inspection fees to insurance, mortgage, and realtor fees, etc. 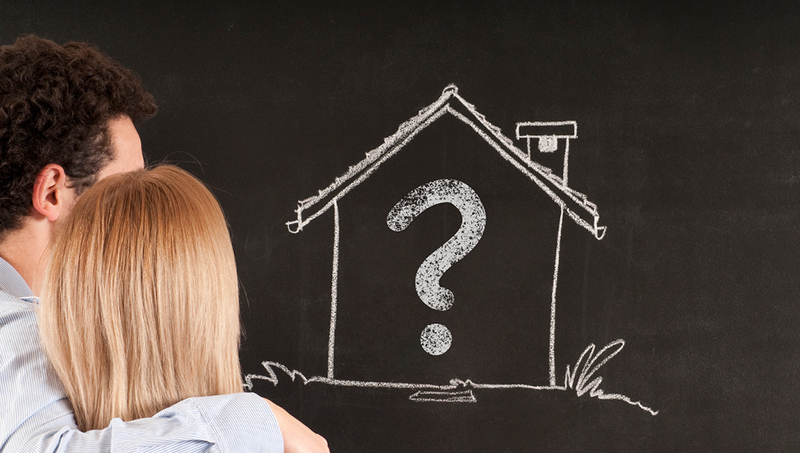 Closing costs can be substantial and the total amount can depend on a lot of factors. Make sure you receive the federally mandated loan estimate from each lender you talk to, too — and consider using a service like our Compare My Rate® tool. You should also talk to eLEND about ways to reduce and/or finance your closing costs. There are a lot of options, so don’t let closing costs slow you down. If you’re not sure exactly what all of your closing costs will be, make sure to talk it over with us and your realtor, as we’re experienced with the process and can go over everything with you. Inspections: Once you have a signed contract and/or the contract has been through attorney review (if you live in a state where it is required), it’s time to schedule your home inspections. This is highly recommended and, in some instances, may even be required. This will help ensure that the home and its systems are in working order and safe. You should work with your realtor and your home inspector as well as any other experts that are necessary to make sure there is a comprehensive review. The whole home buying process can get a bit overwhelming, and at times even a bit frustrating with everything that is involved. As long as you have the right professionals by your side, such as your realtor and your trusted eLEND consultant, you’ll make it through like a pro — with your dream home waiting for you to move right in!